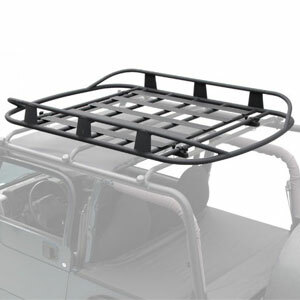 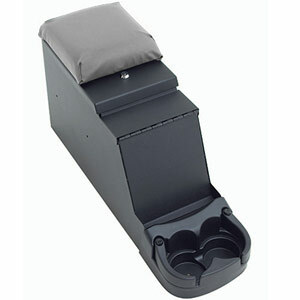 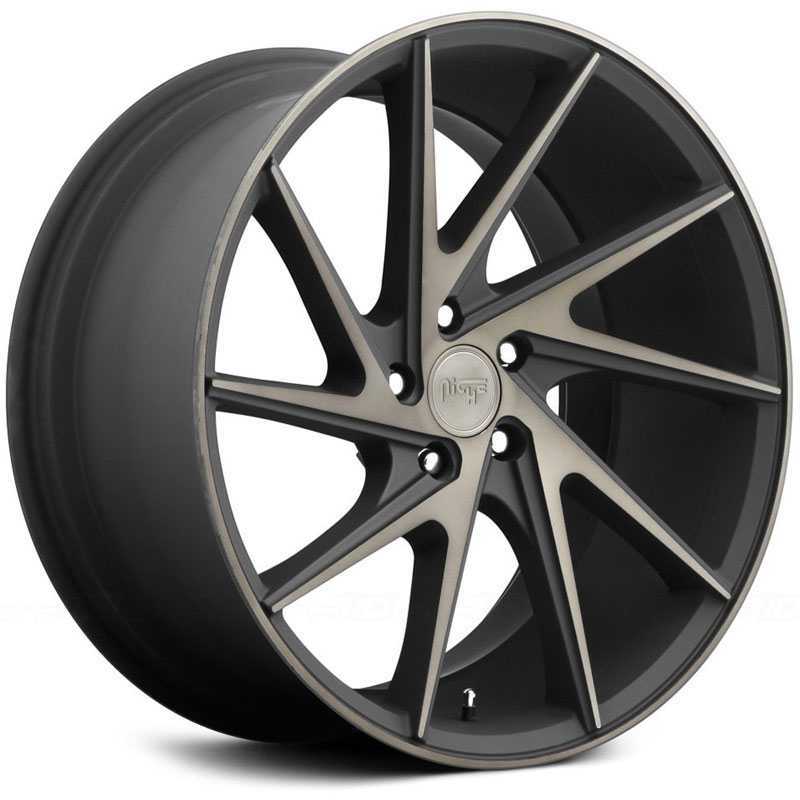 SPORT SERIES: Cast Monoblock construction with no lip. 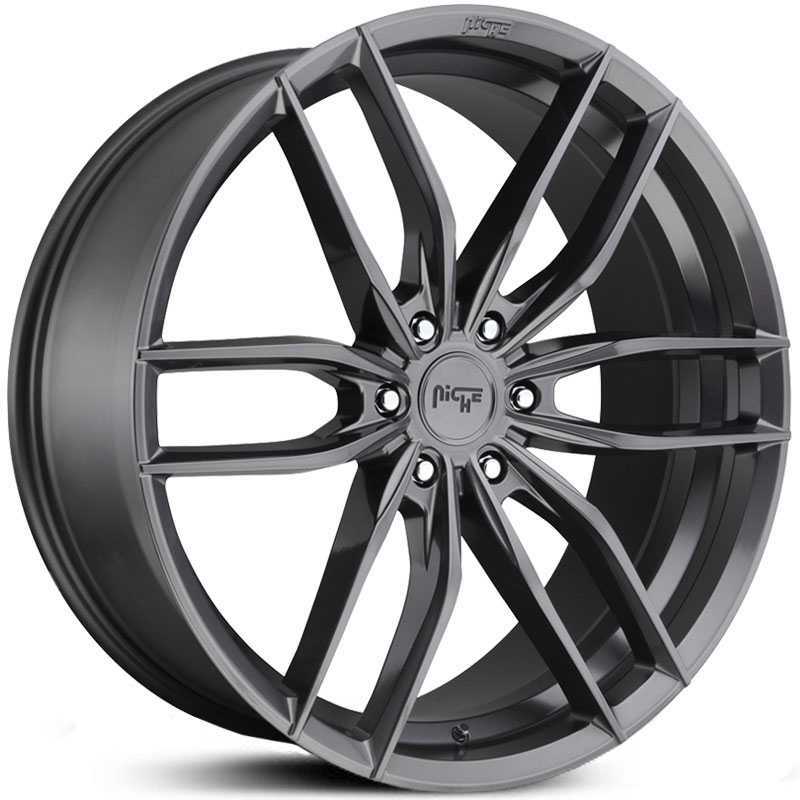 Spokes extending from the center to the outer edge of the lip allowing for maximum concavity, aggressive staggered fitments, and large caliper upgrades. 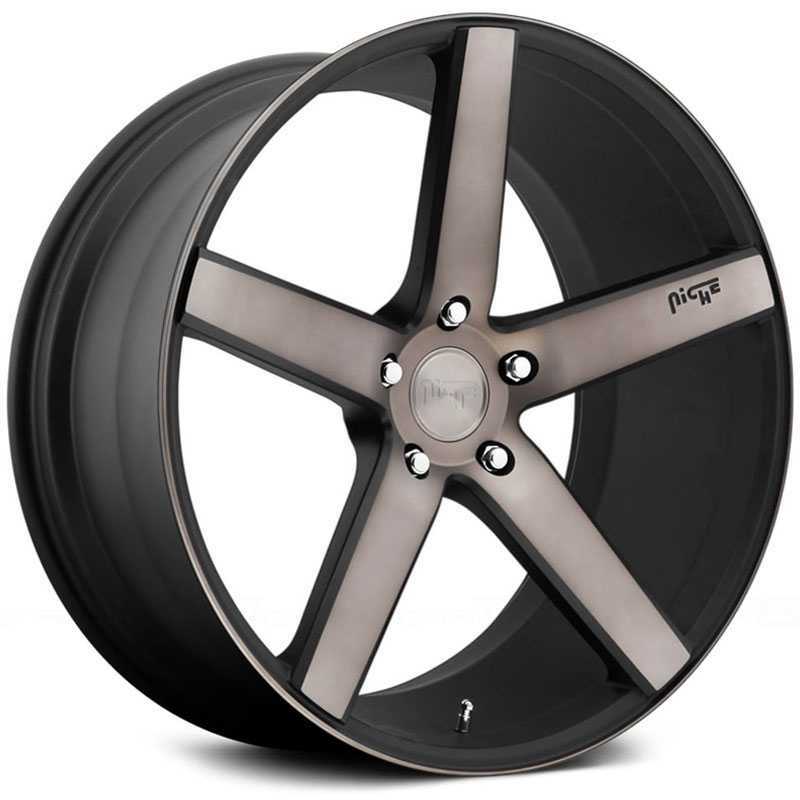 TOURING SERIES: One Piece cast wheels designed with a concave or convex face profile. 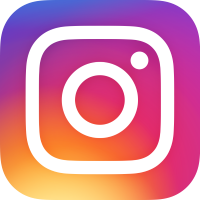 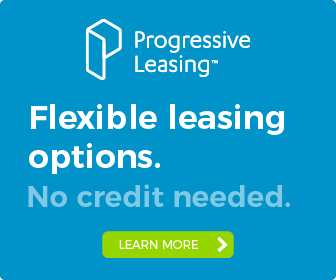 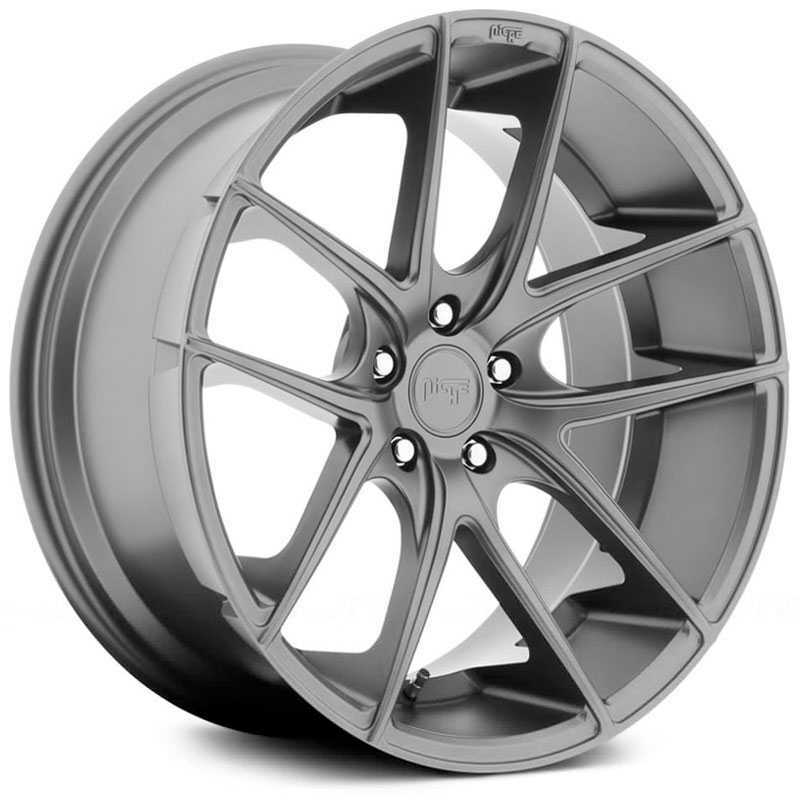 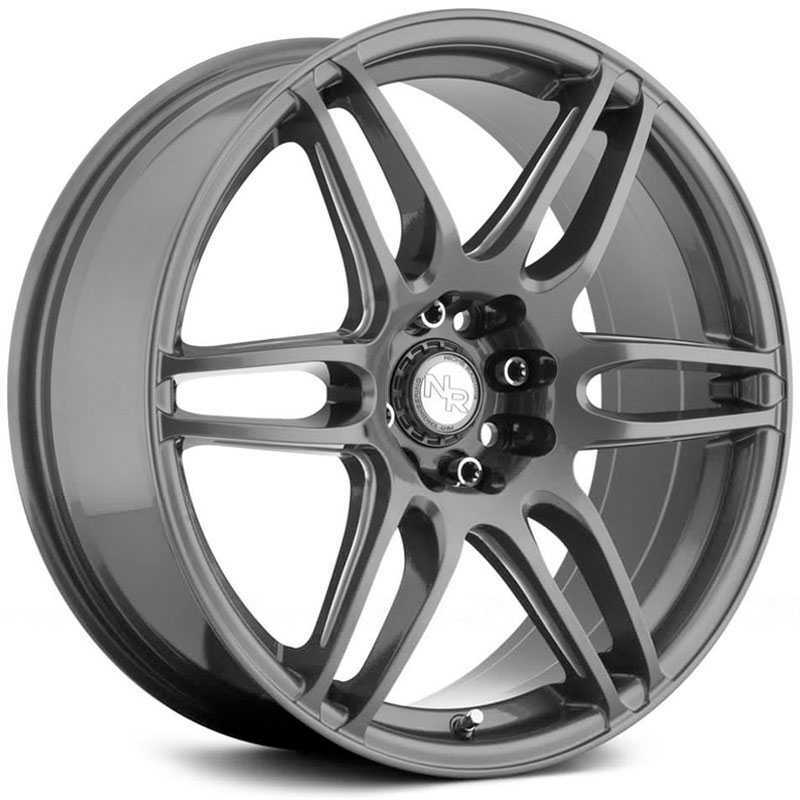 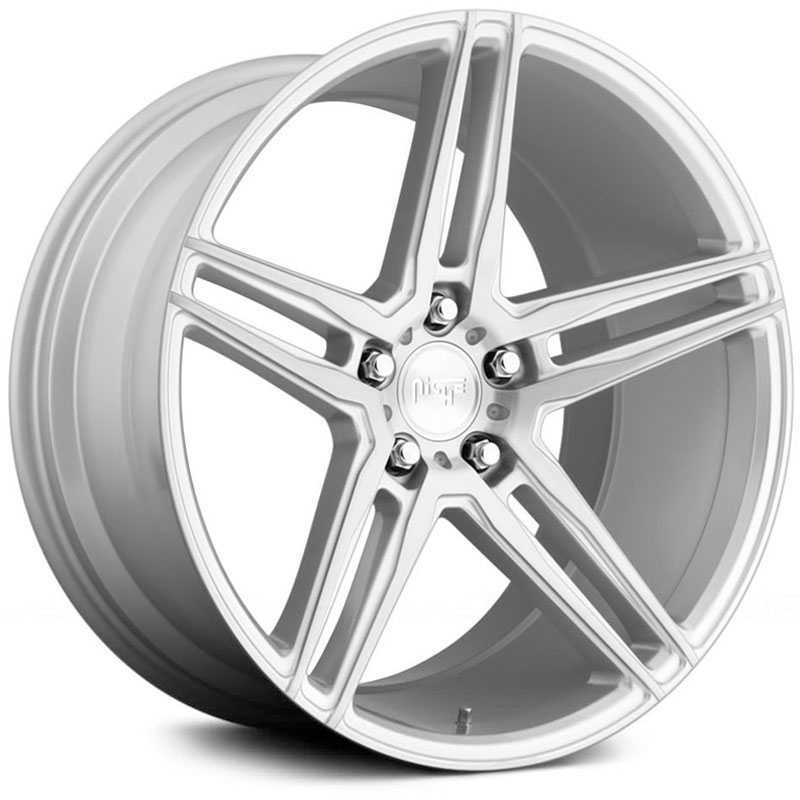 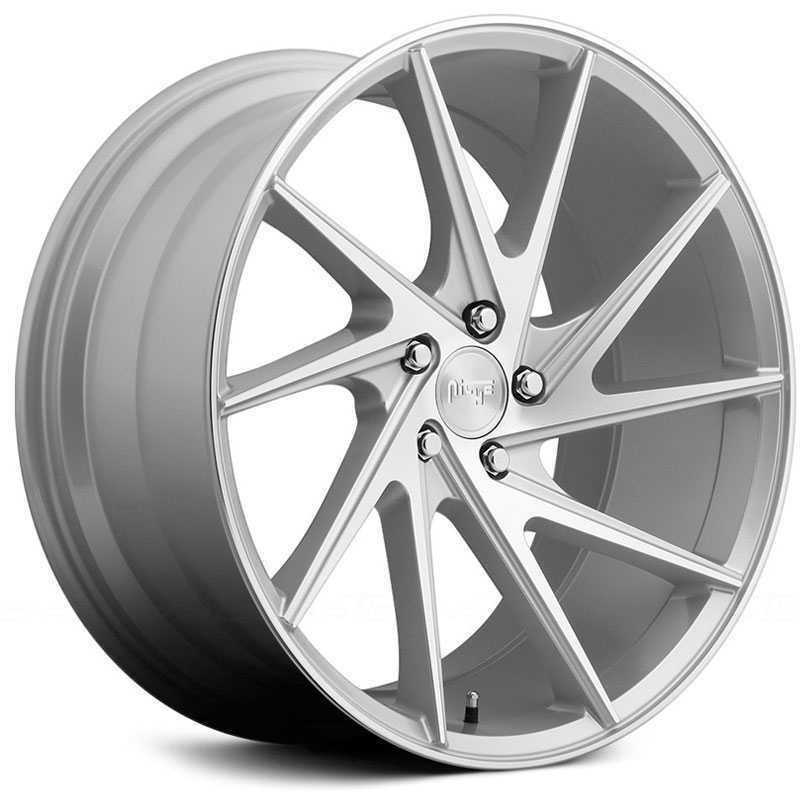 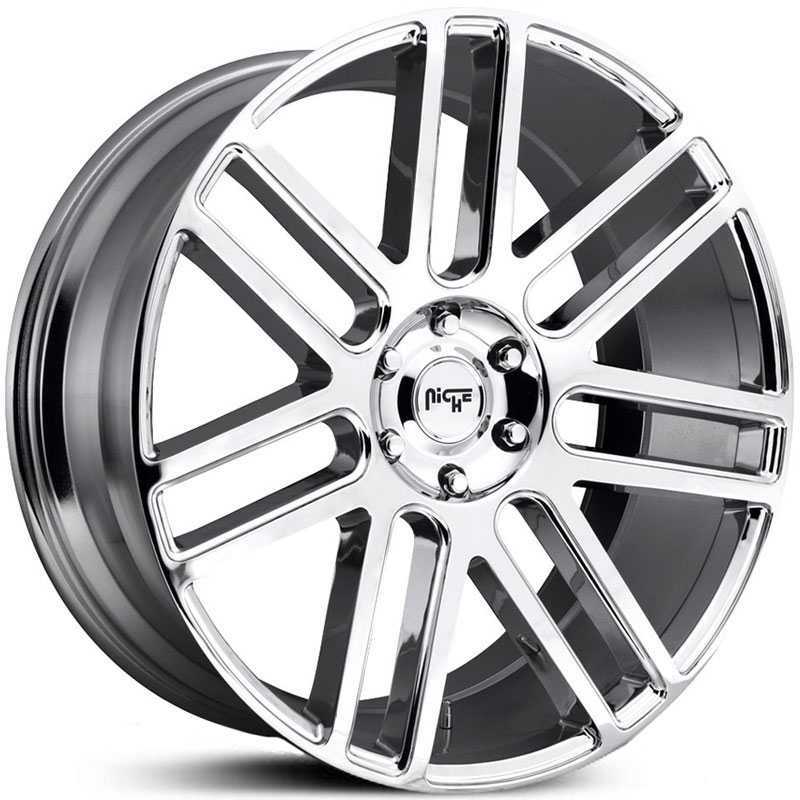 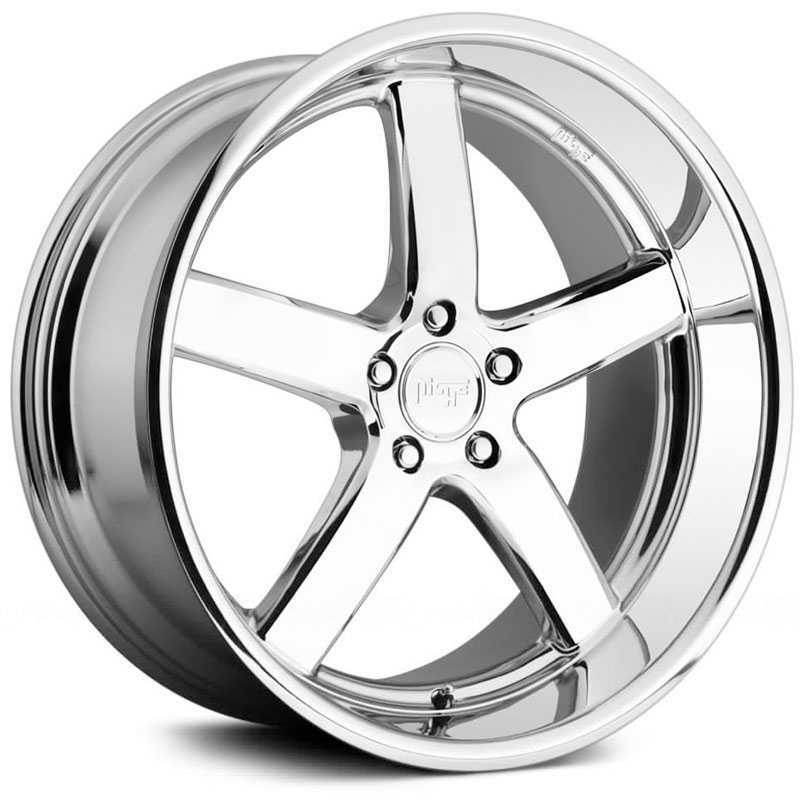 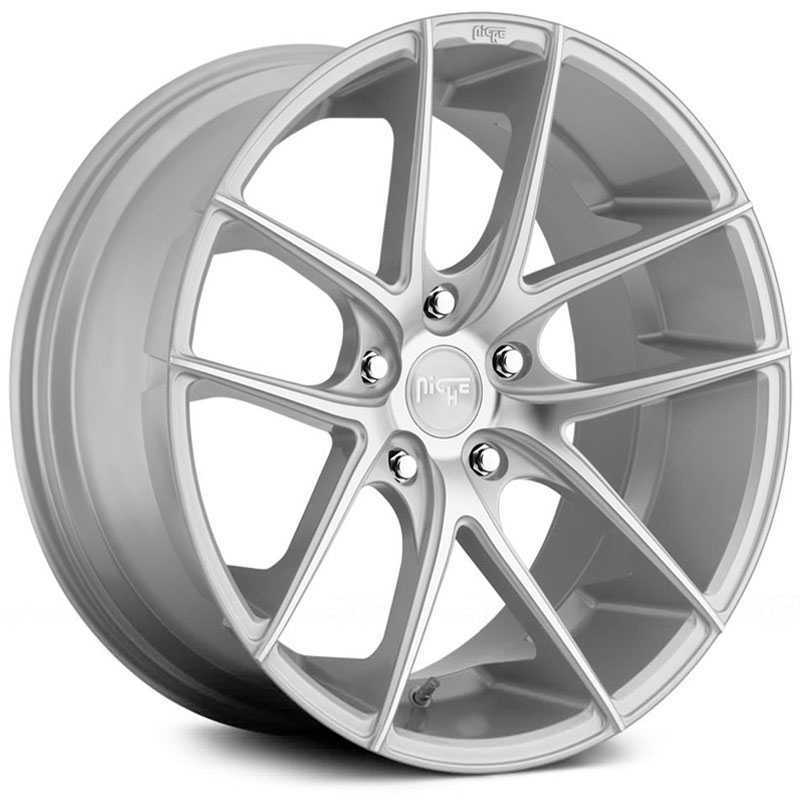 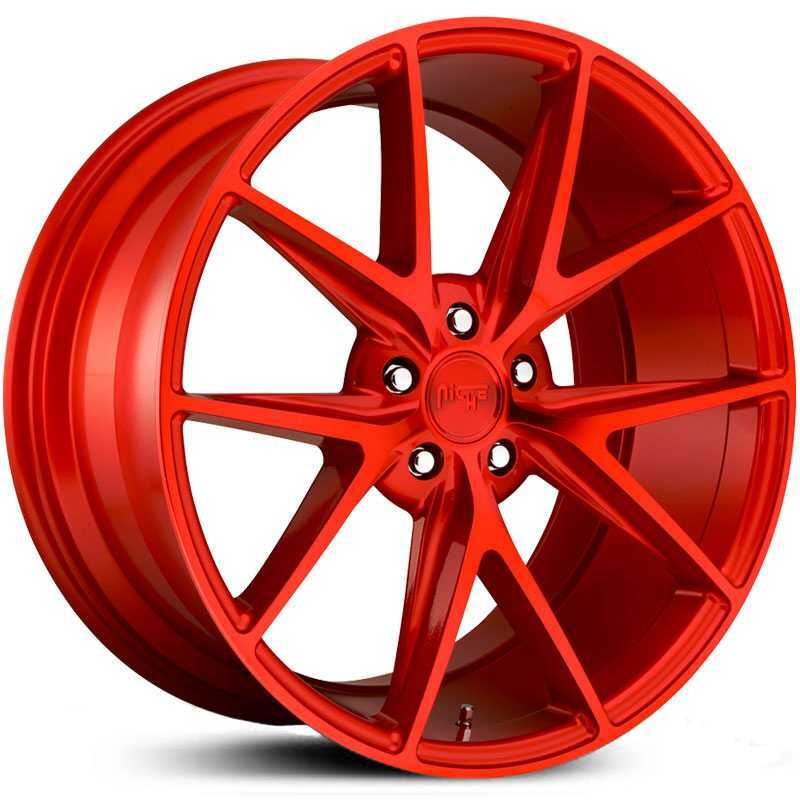 Buy Niche Wheels from a company that has been in the automotive business since 1985. 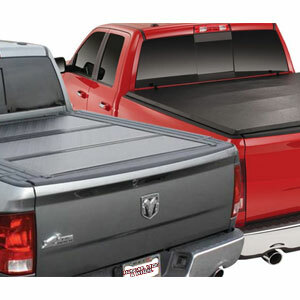 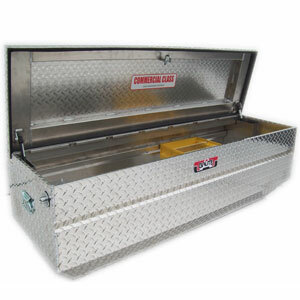 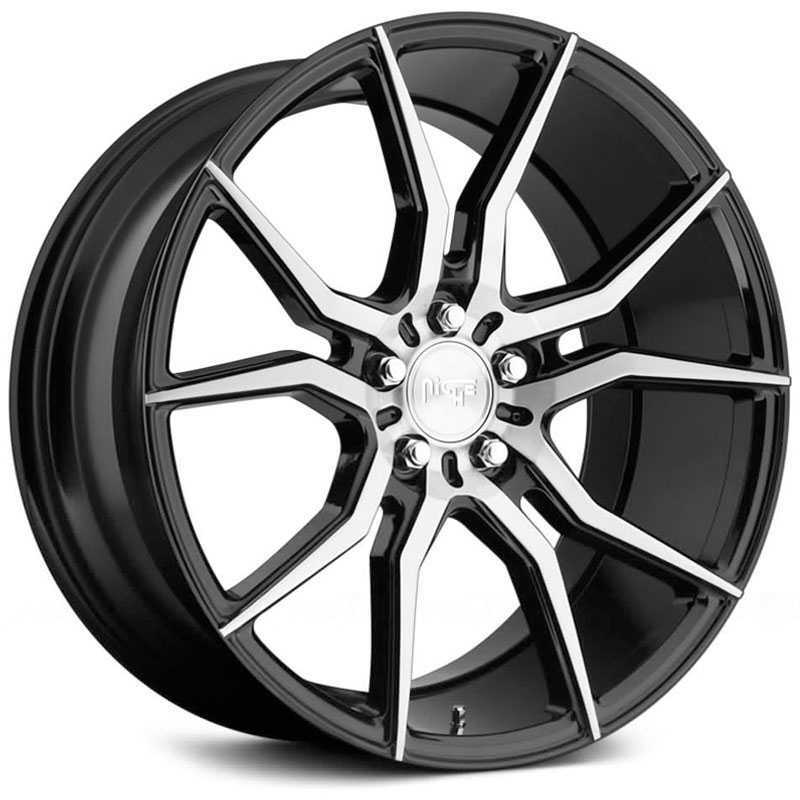 Buy with confidence from Hubcap, Tire & Wheel. 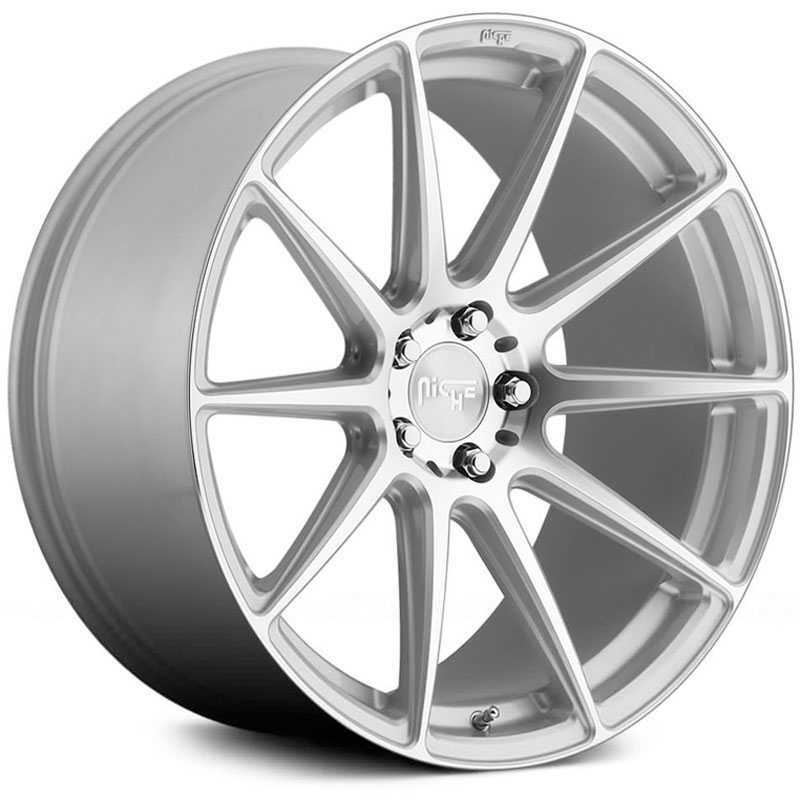 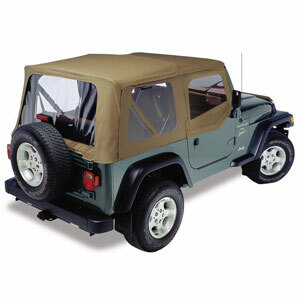 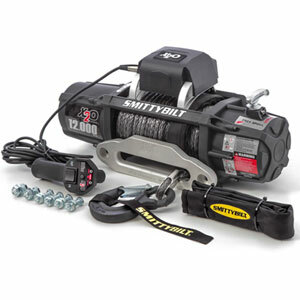 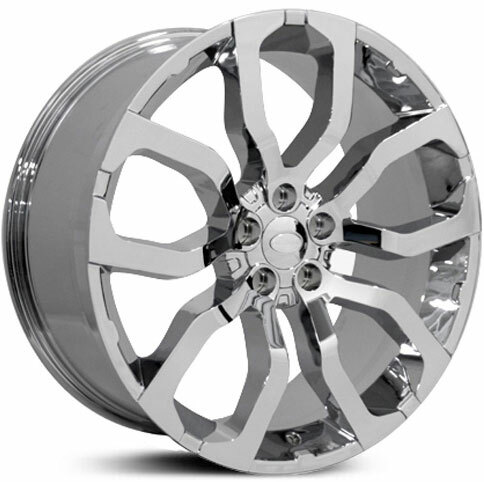 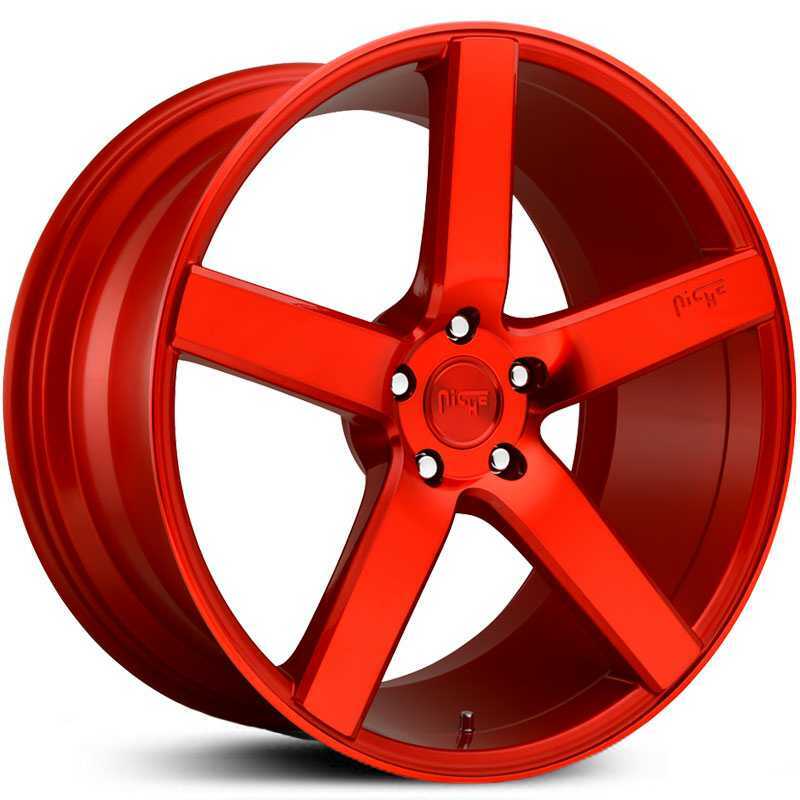 We ship Niche Wheels right to your door ready to mount on your car or truck. 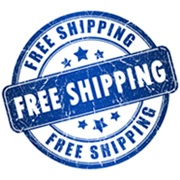 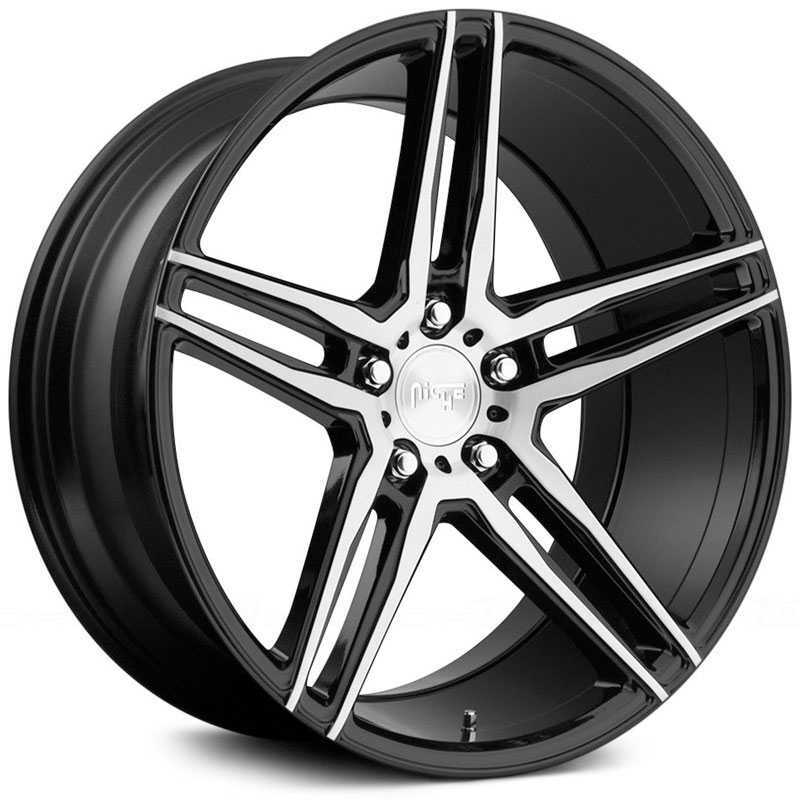 Don't forget, to check out our tires because we can also ship custom Niche wheel and tire packages for FREE anywhere in the continental USA. 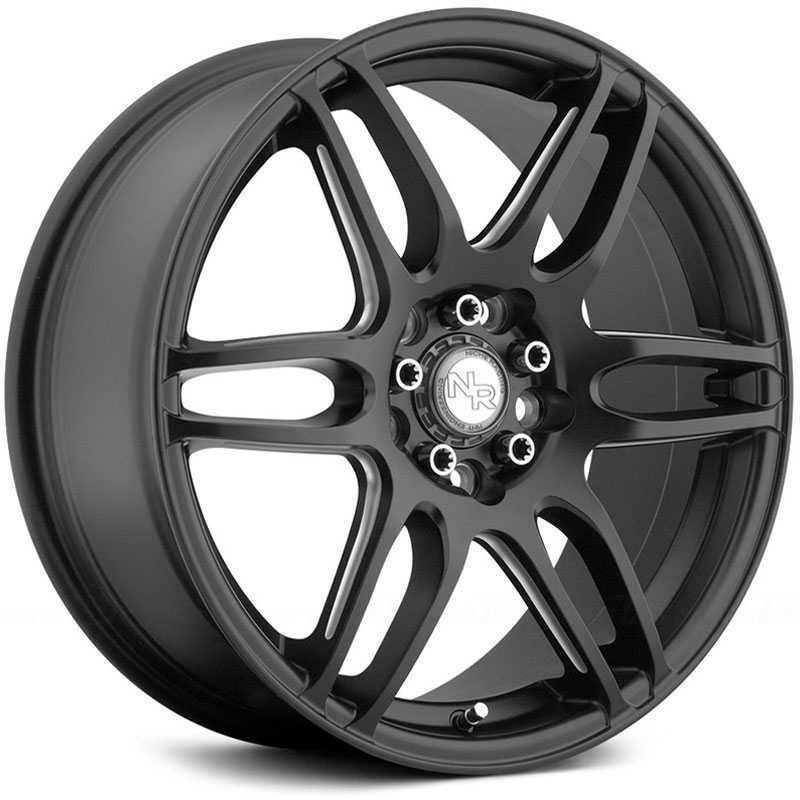 Your Niche Wheels will fit your car or truck guaranteed or your money back, no questions asked ! 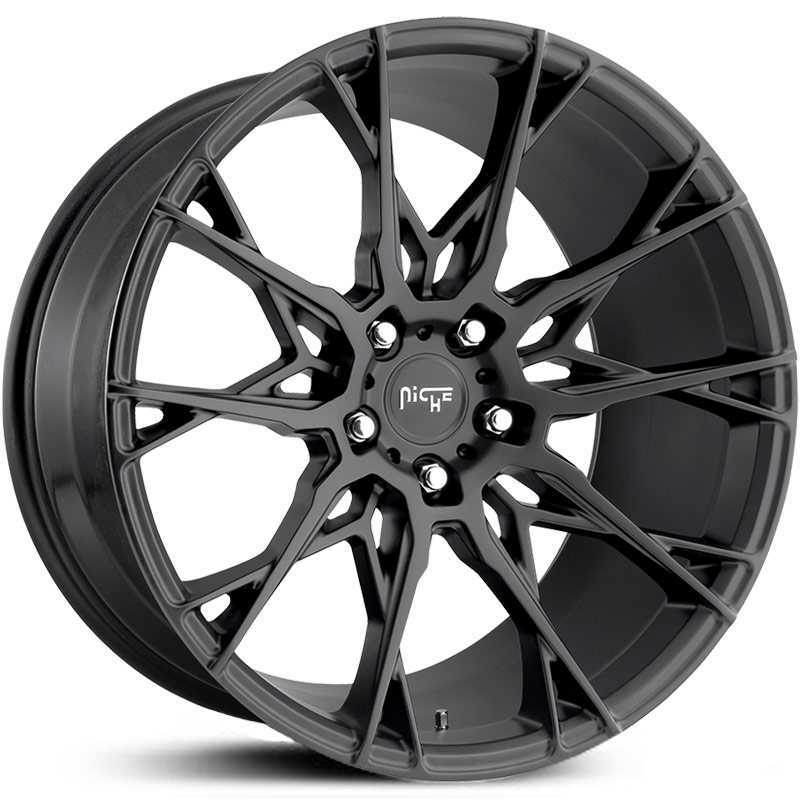 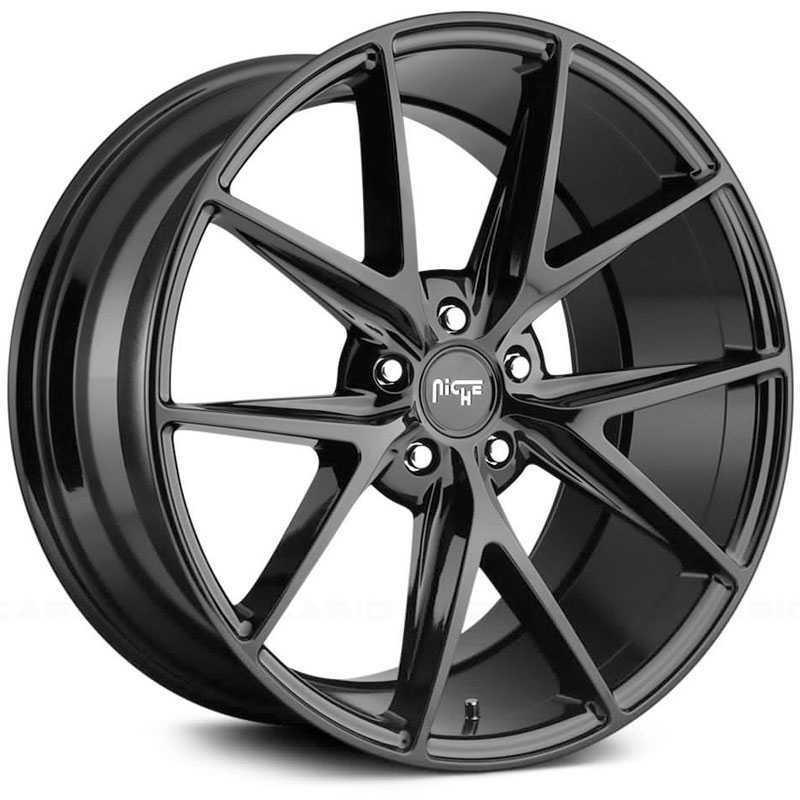 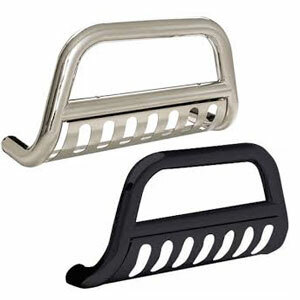 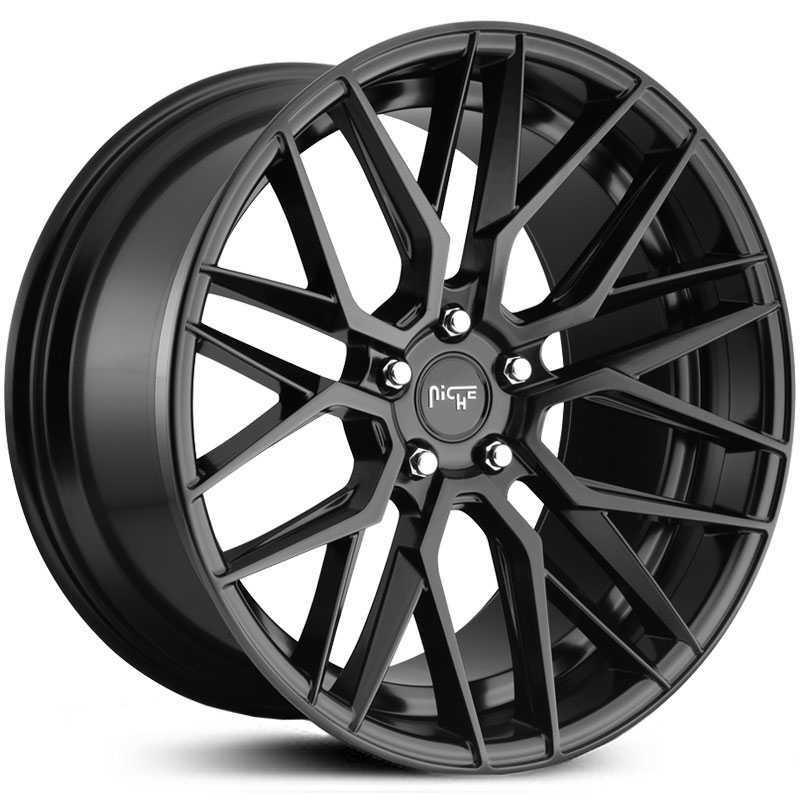 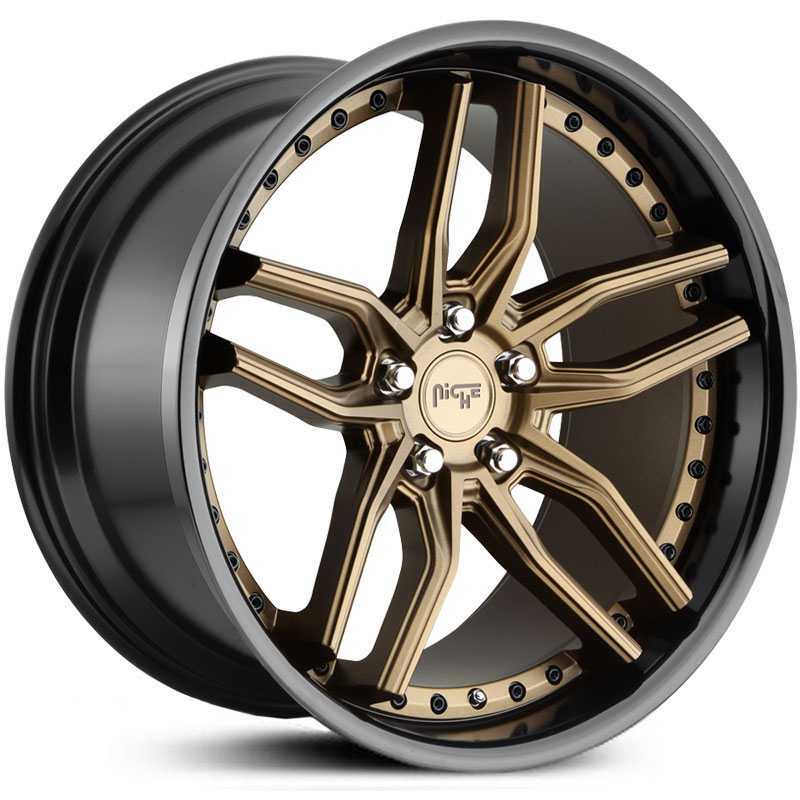 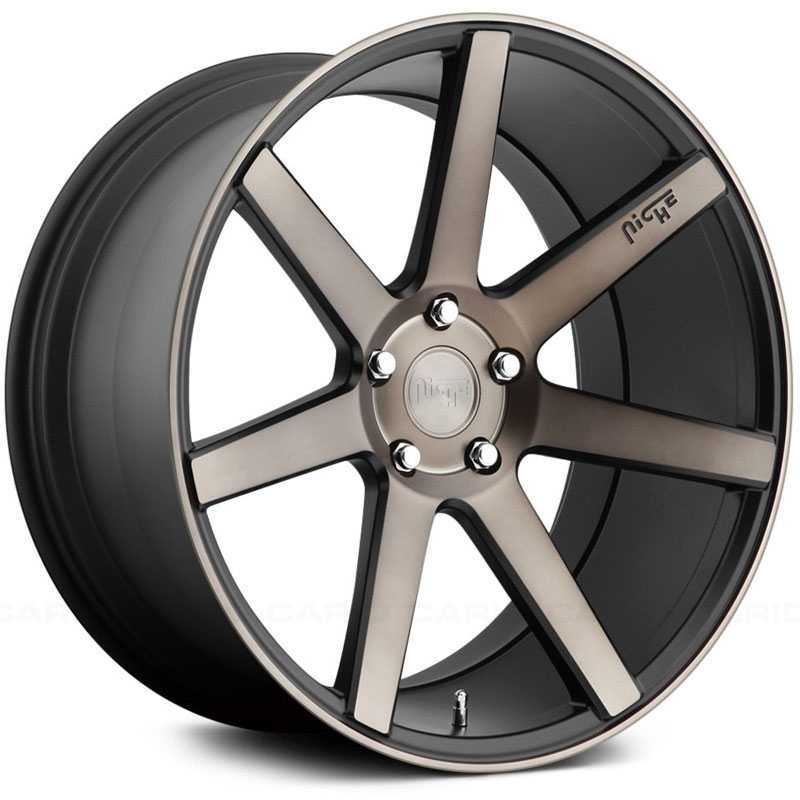 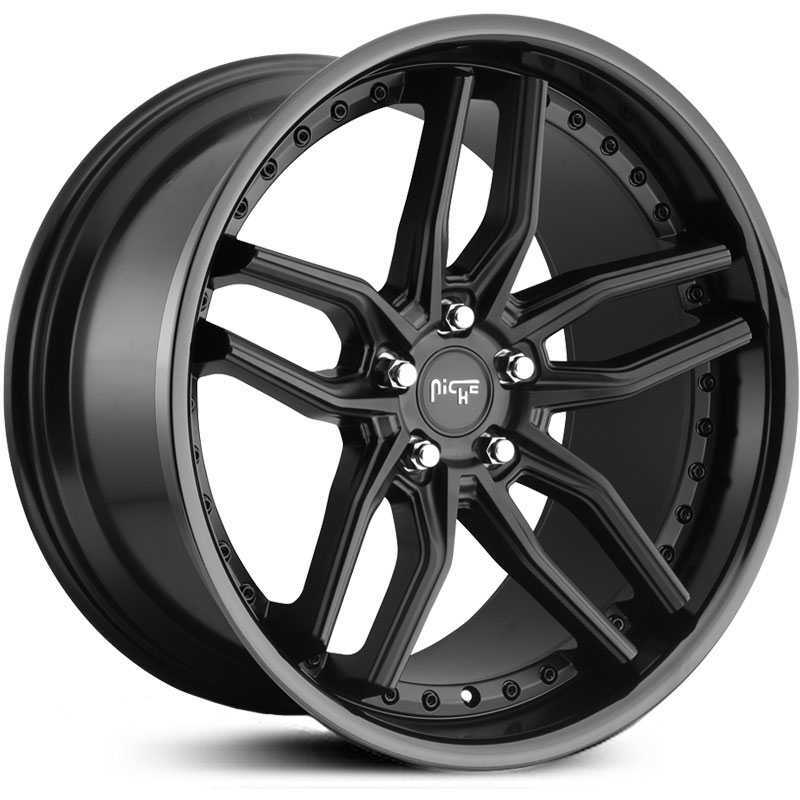 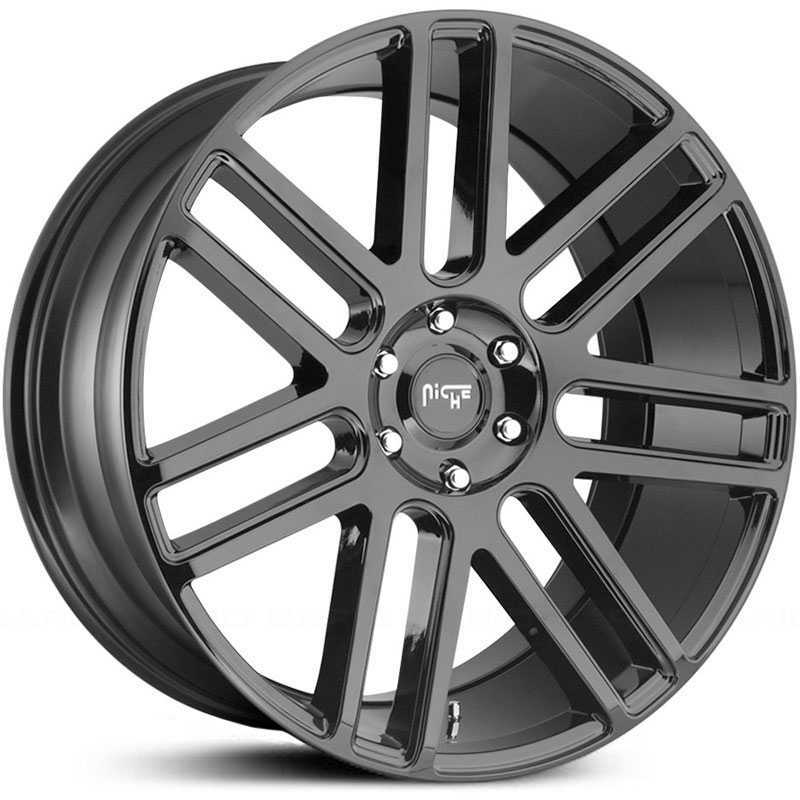 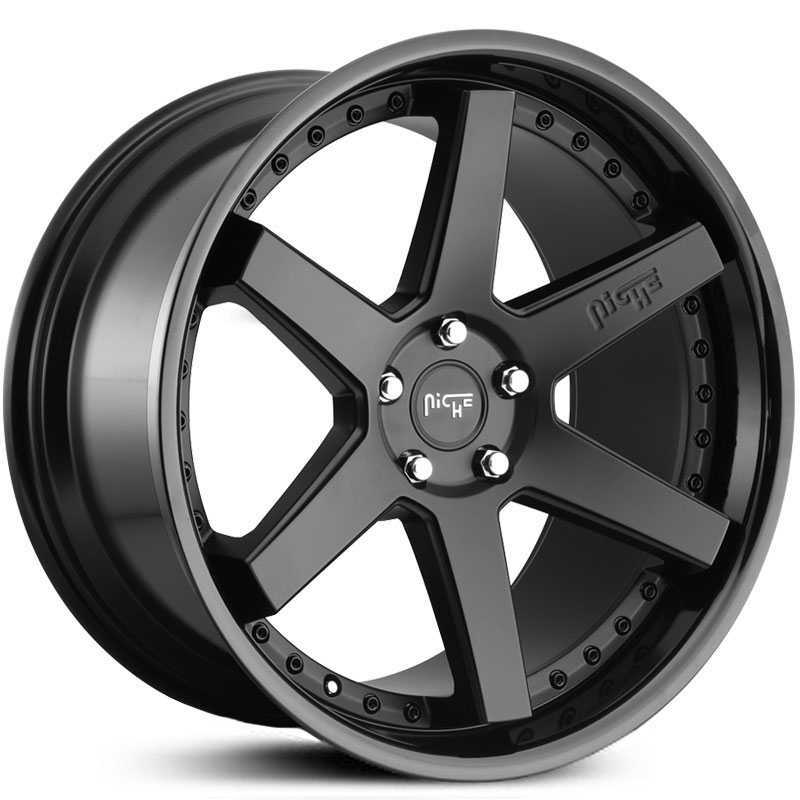 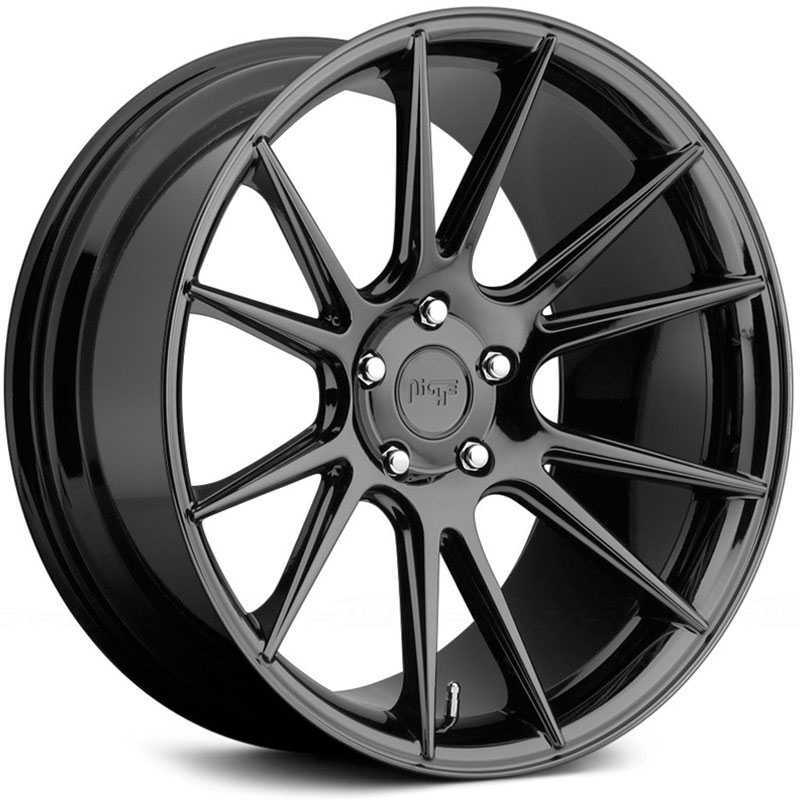 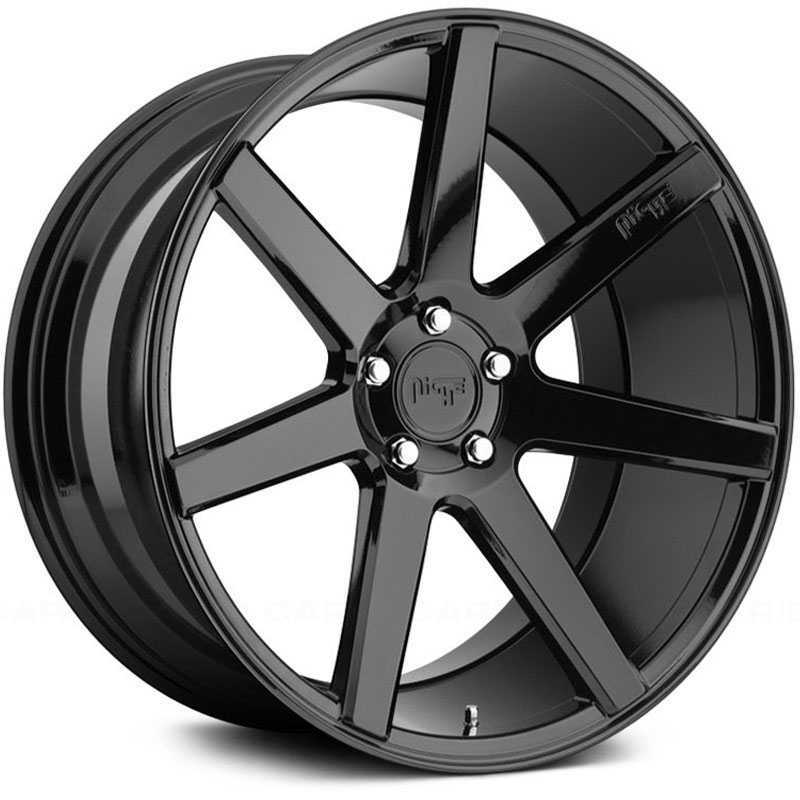 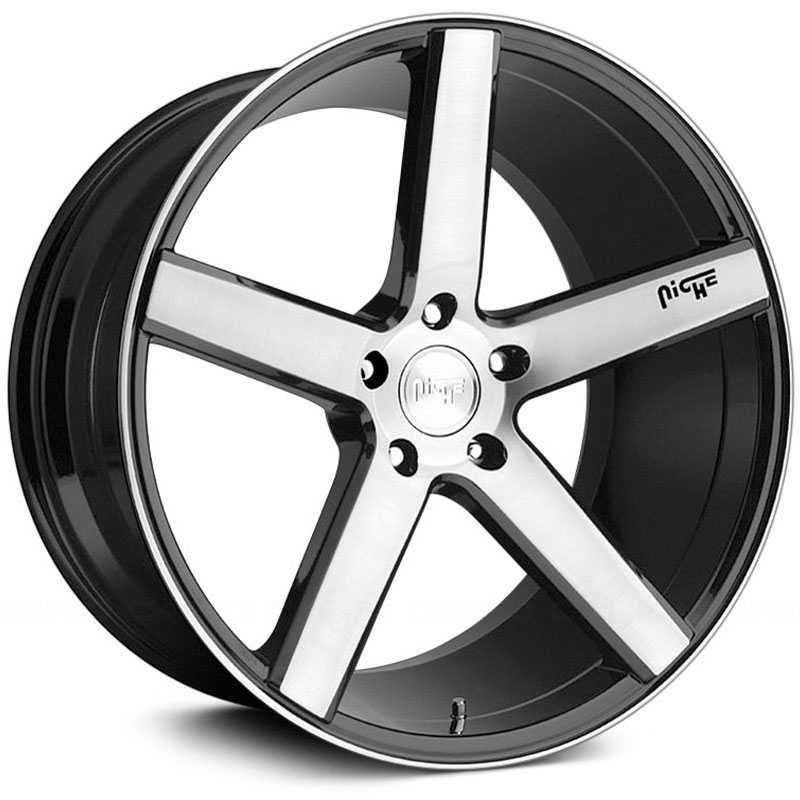 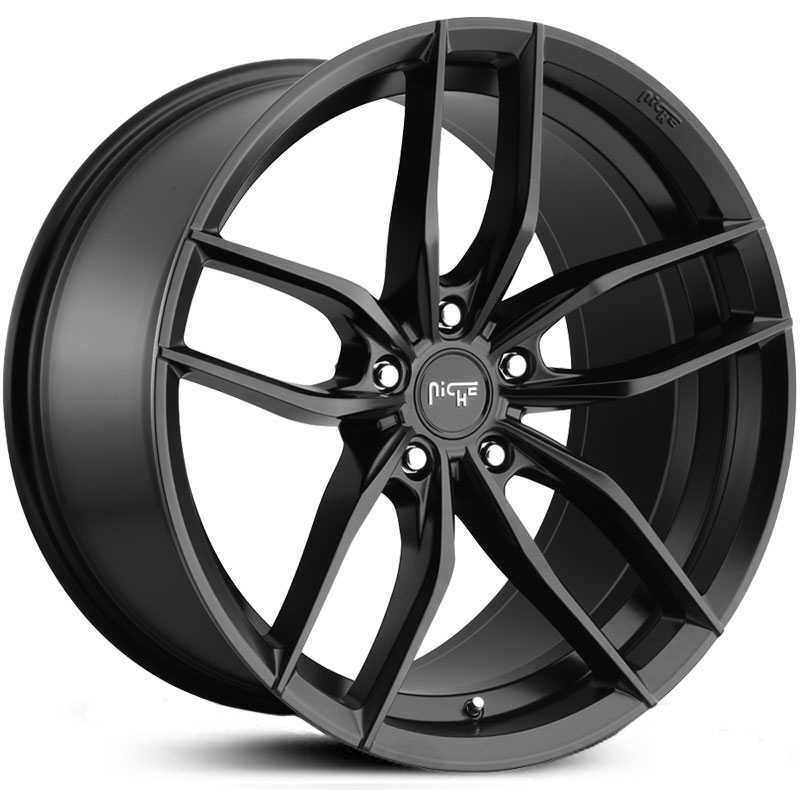 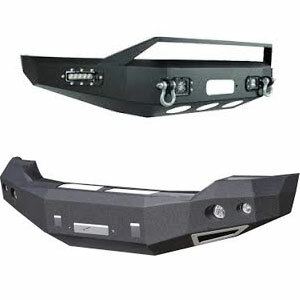 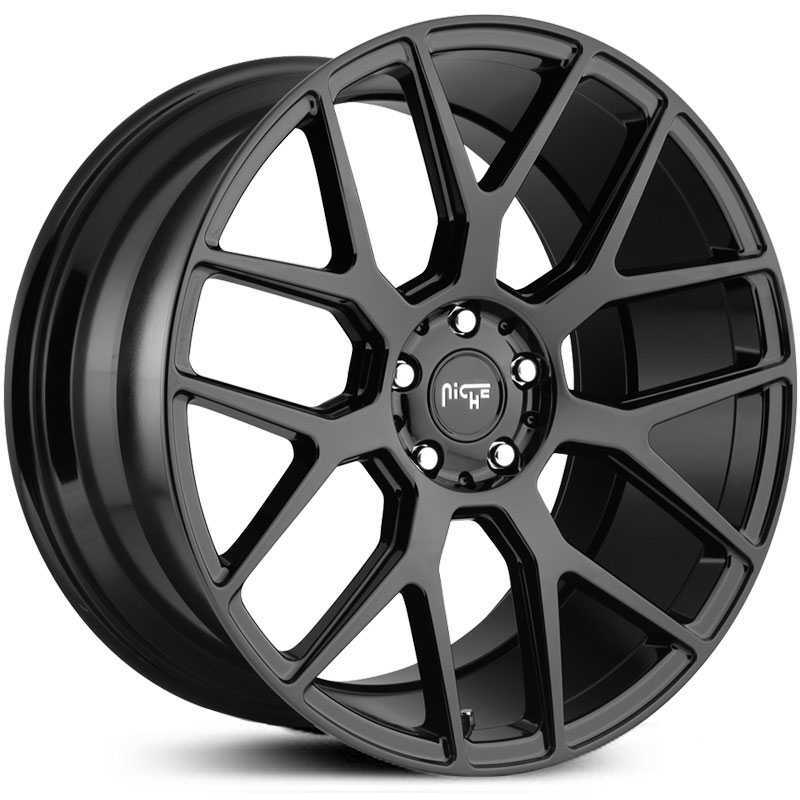 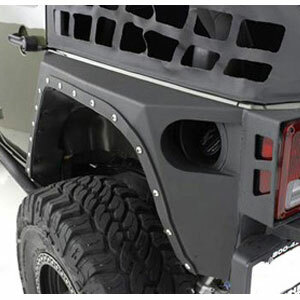 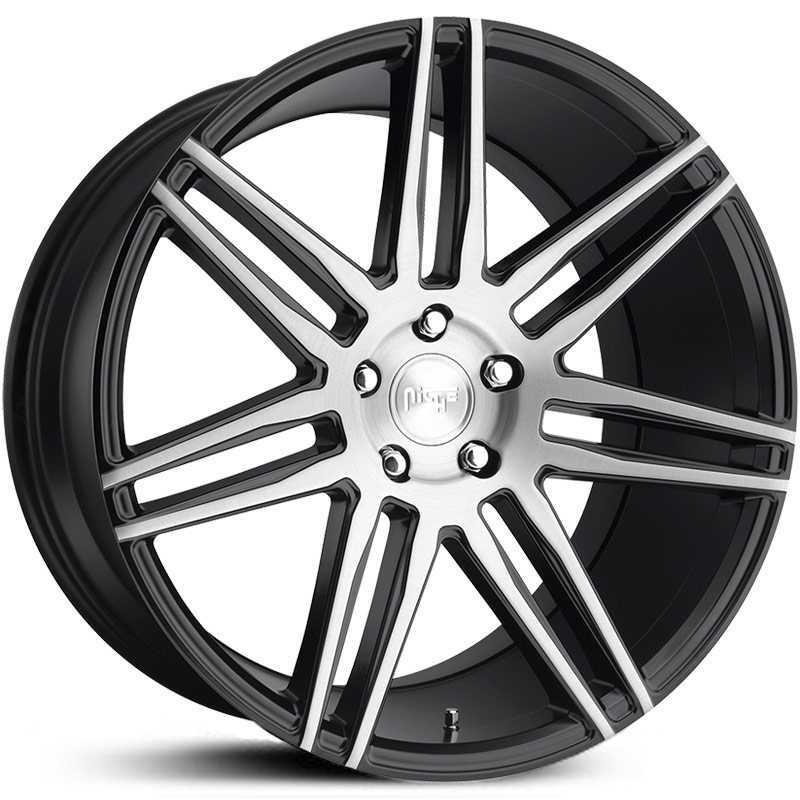 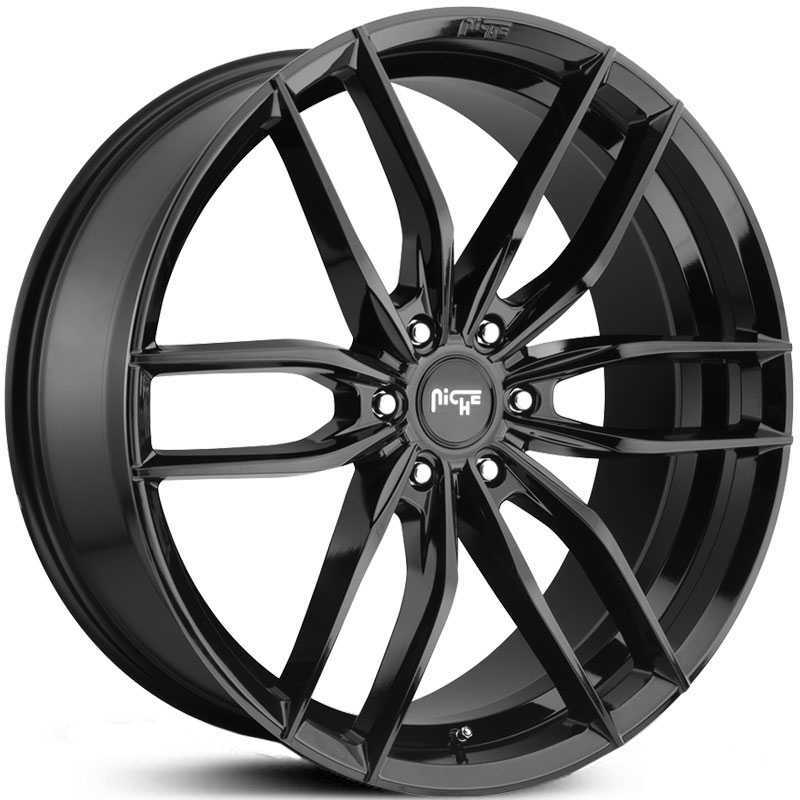 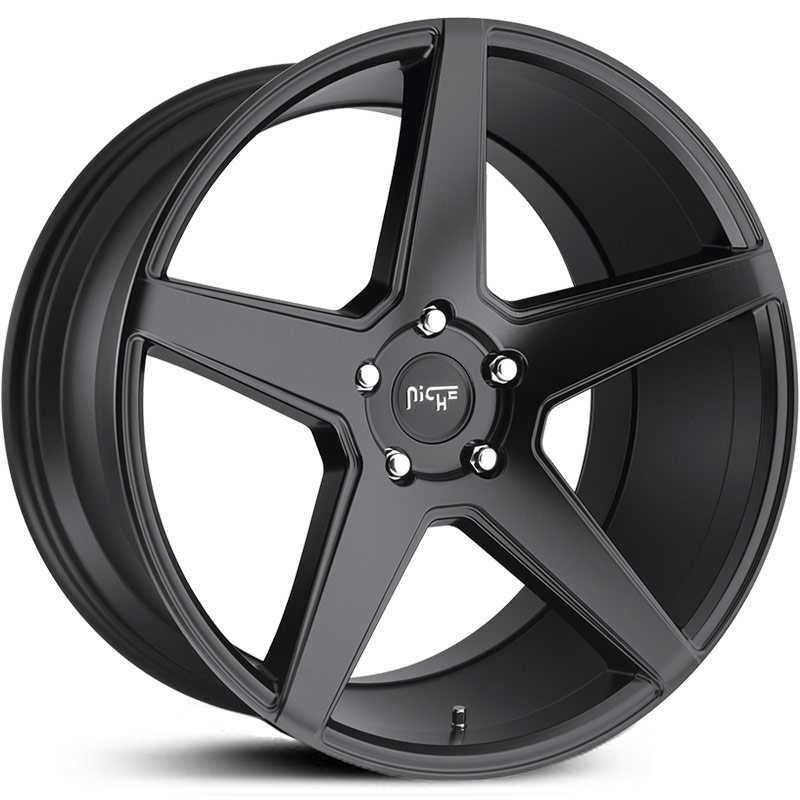 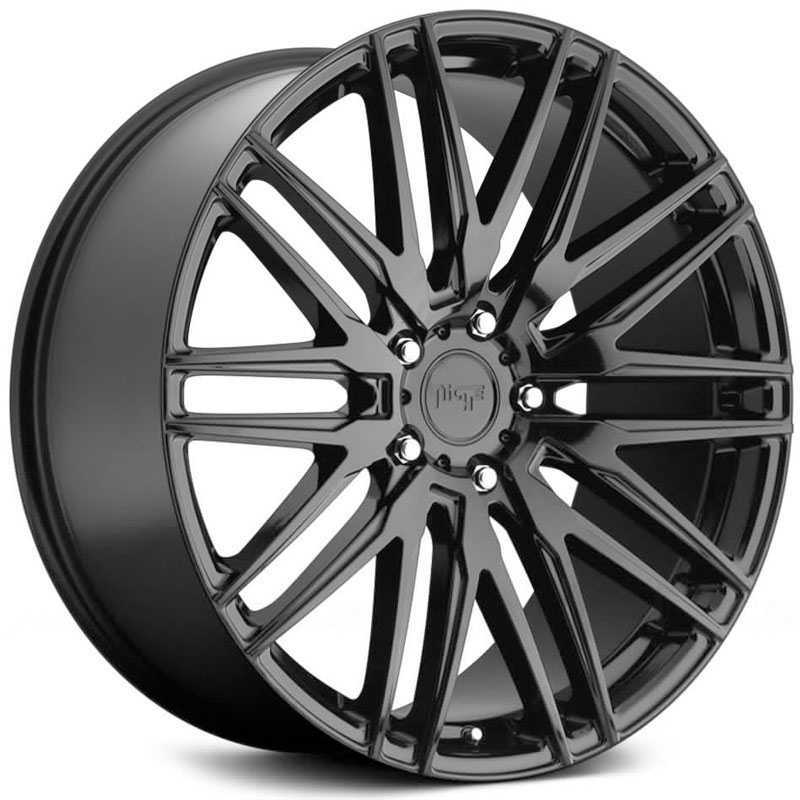 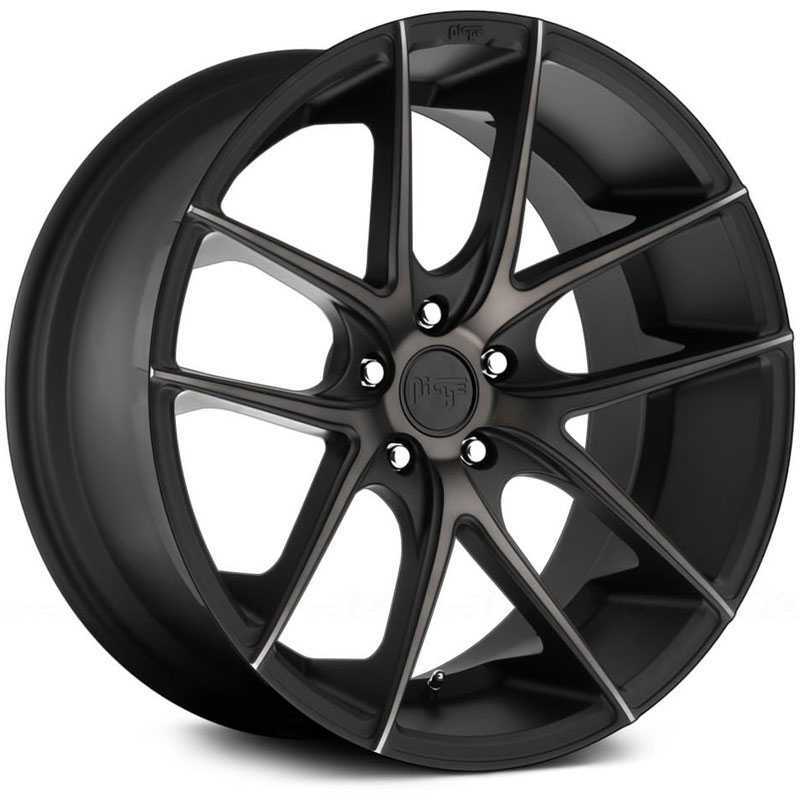 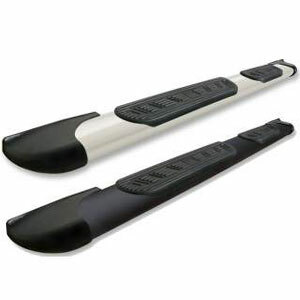 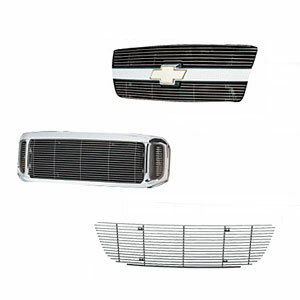 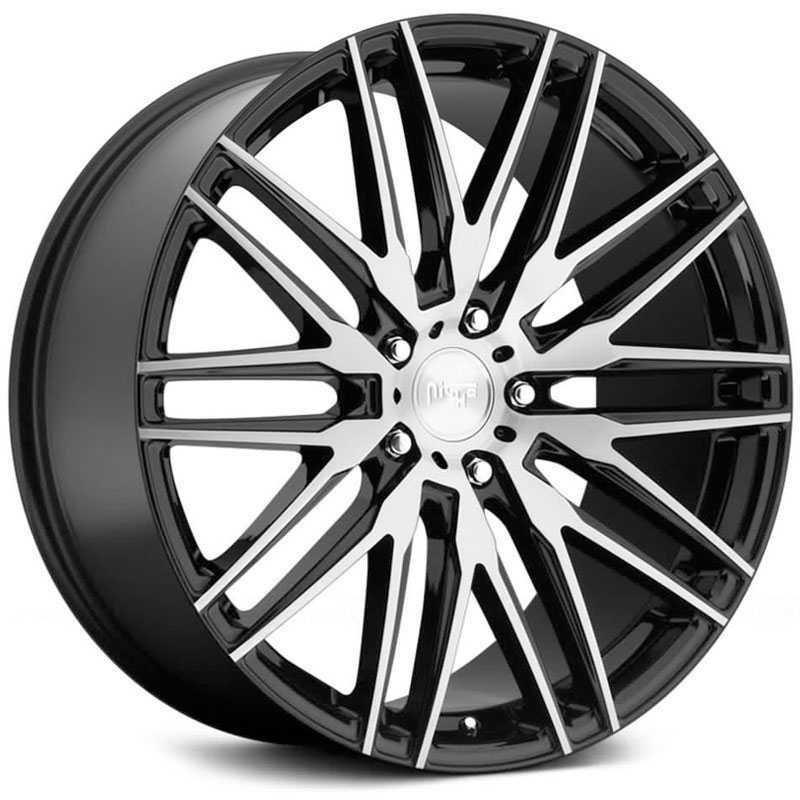 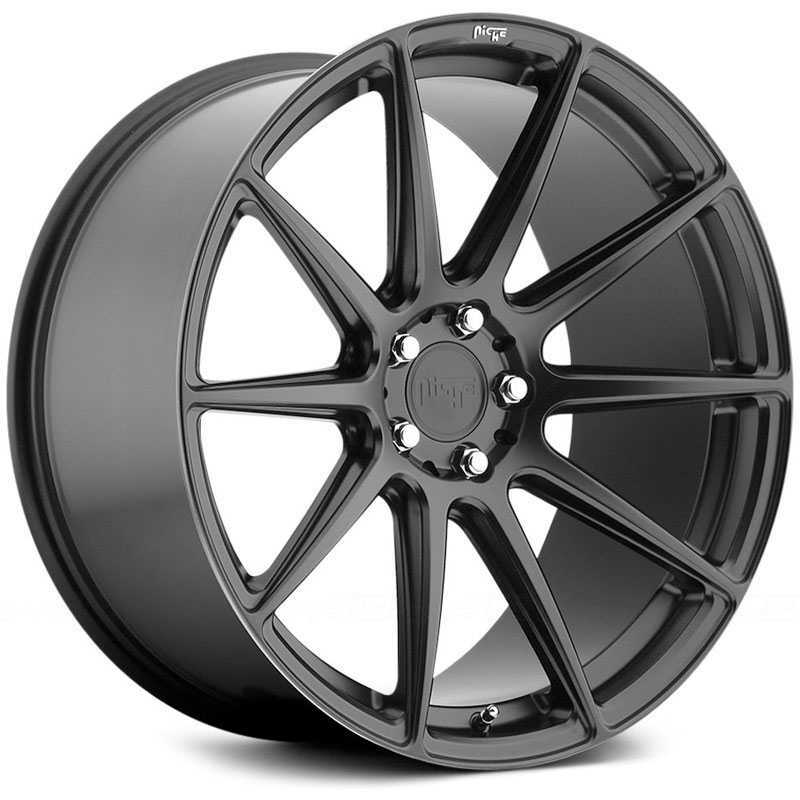 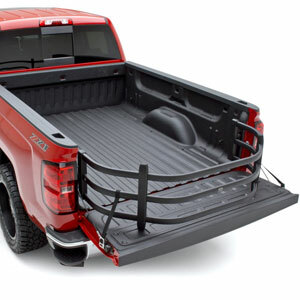 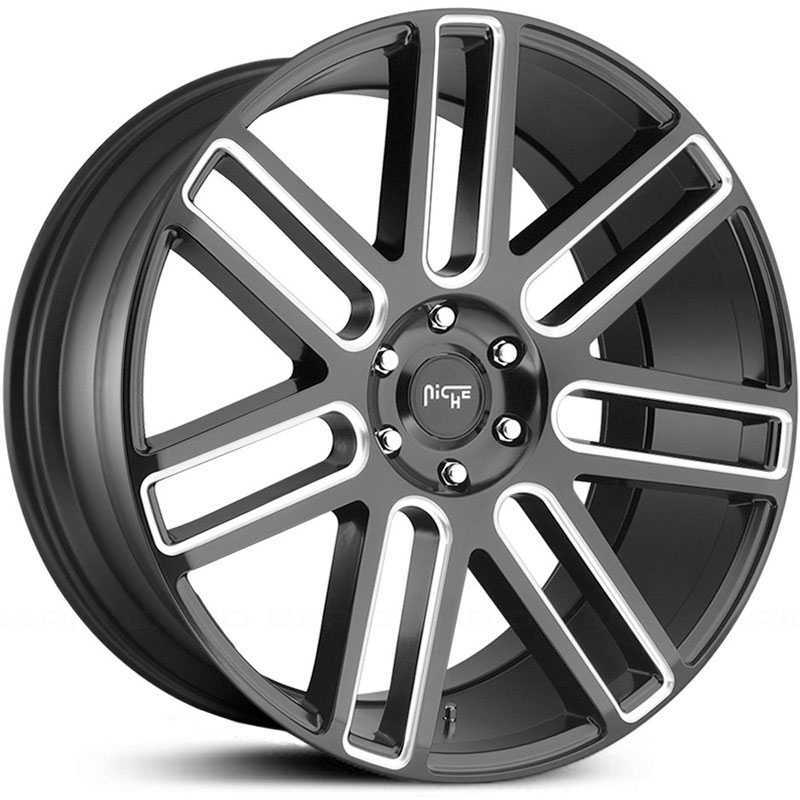 Matte black or two toned finishes with a stainless lip giving the wheels the look of 3-piece construction. 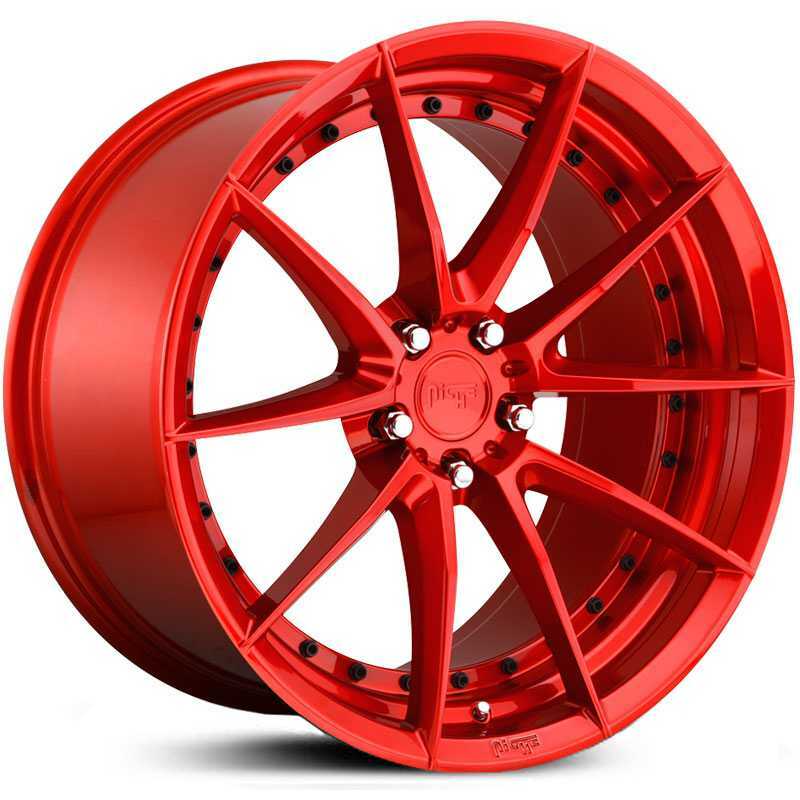 Aggressive staggered fitments and large caliper upgrades for modern european and domestic cars or import tuners. 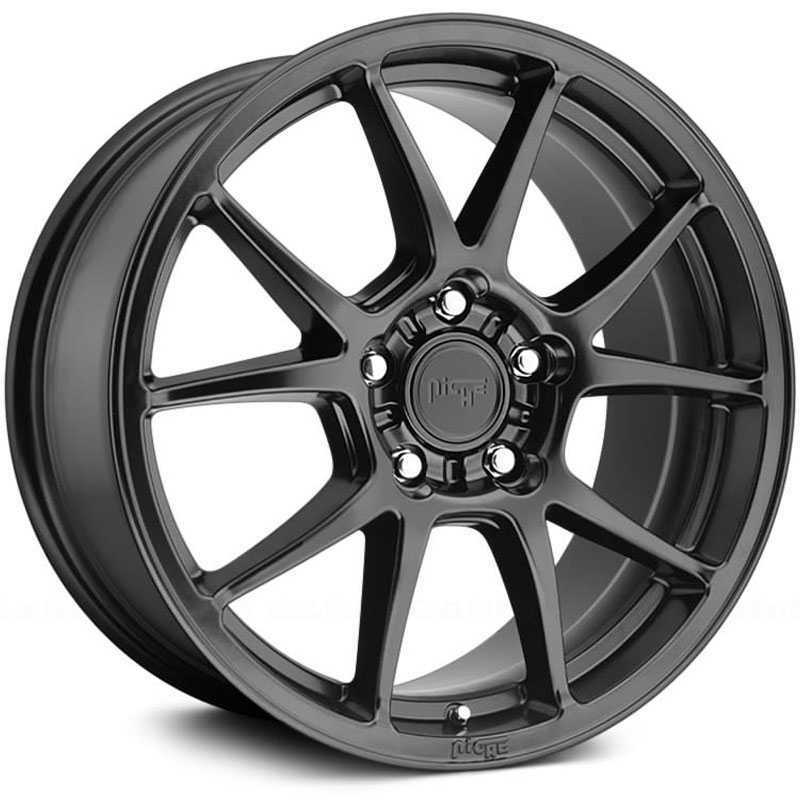 RACING SERIES: Dual lug cast monoblock construction designed with performance in mind. 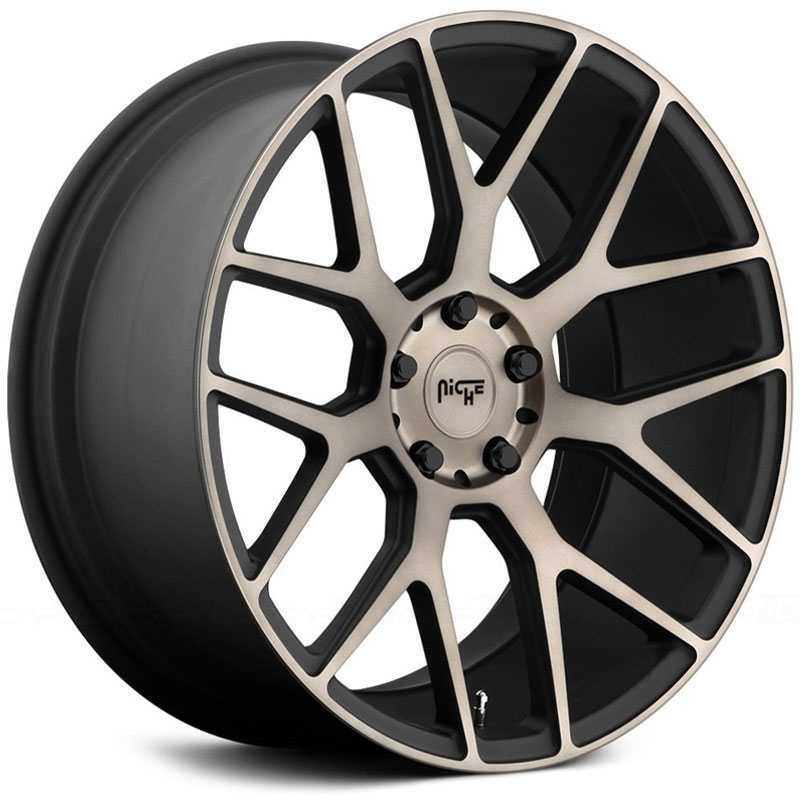 NR series wheels are strong, light, and accept large brake caliper upgrades. 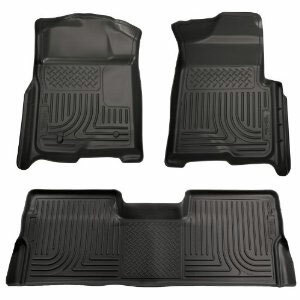 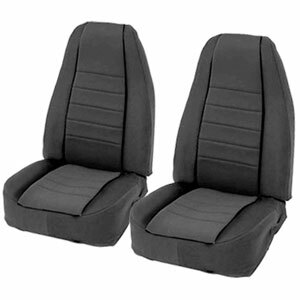 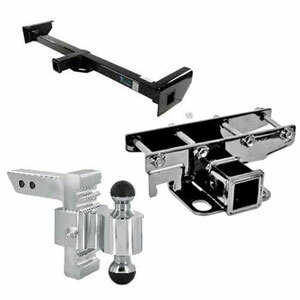 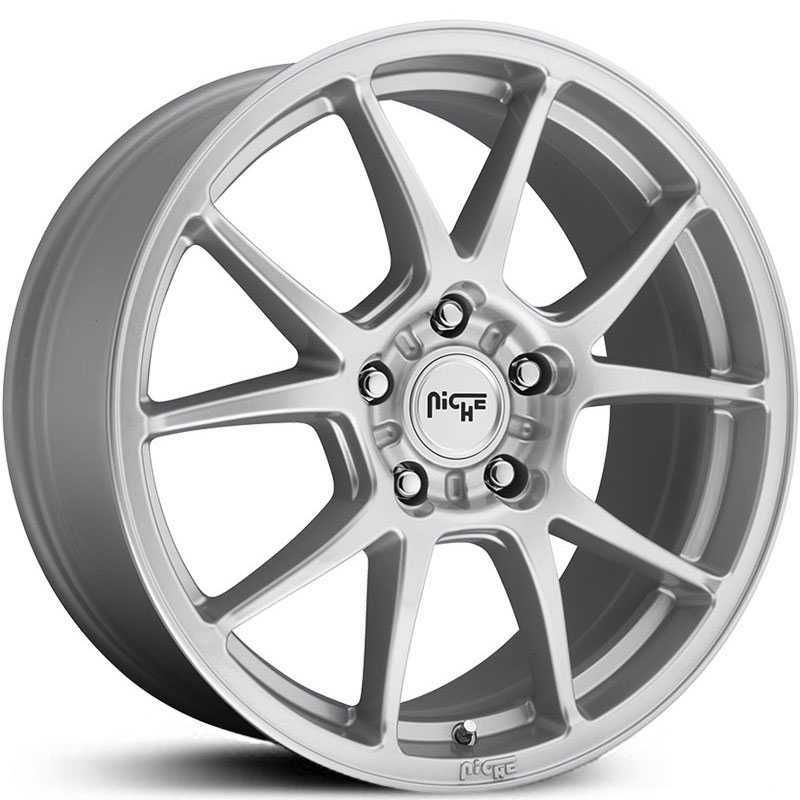 3PC. 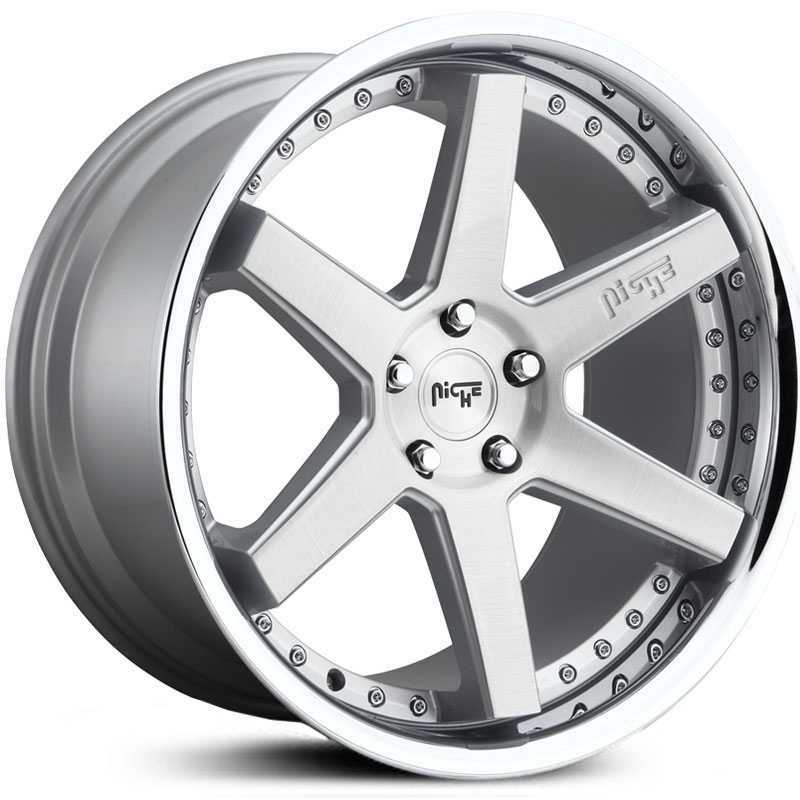 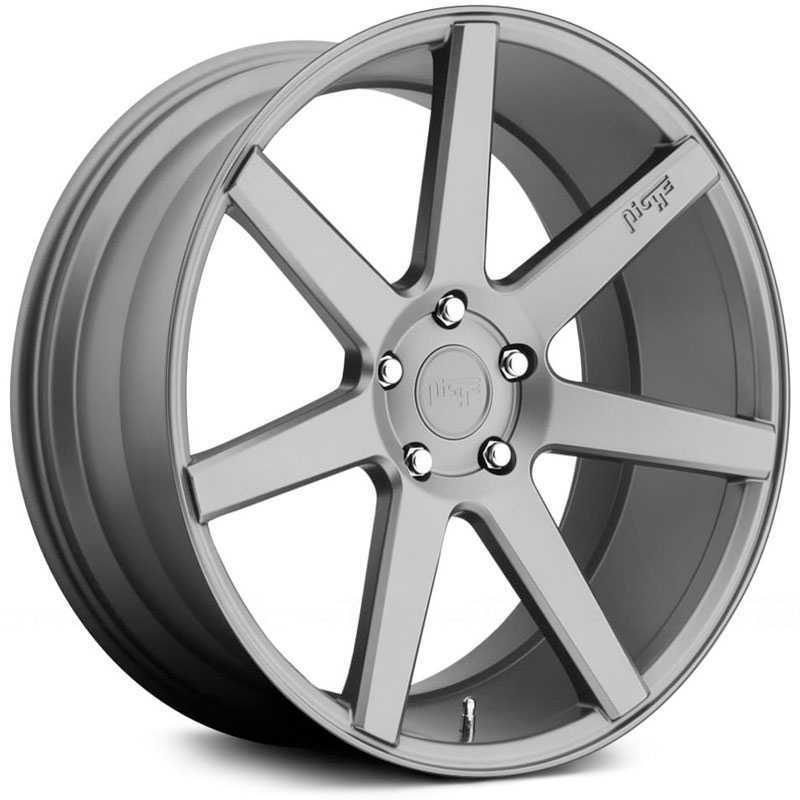 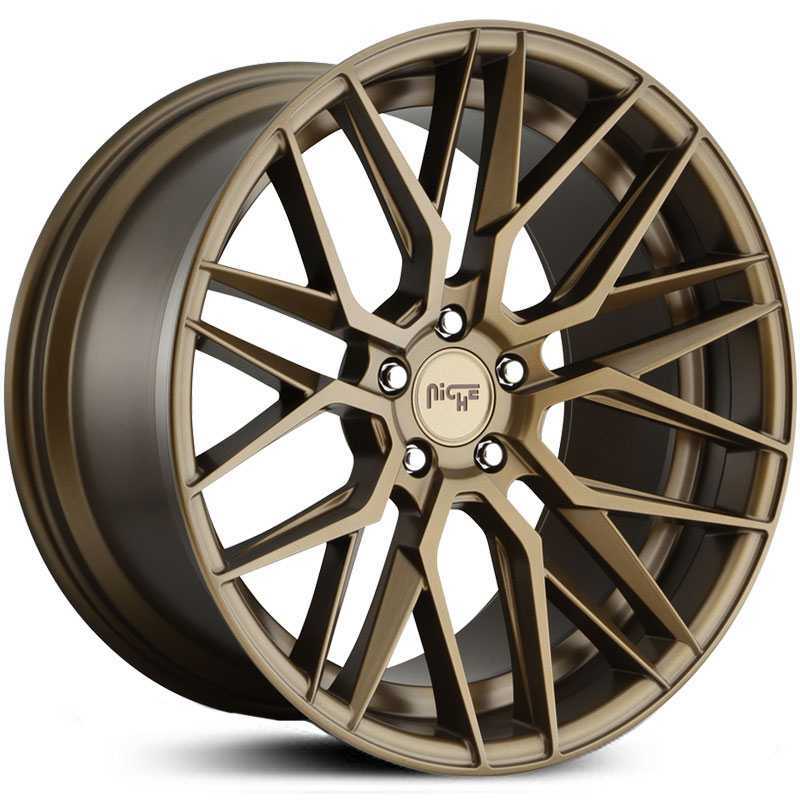 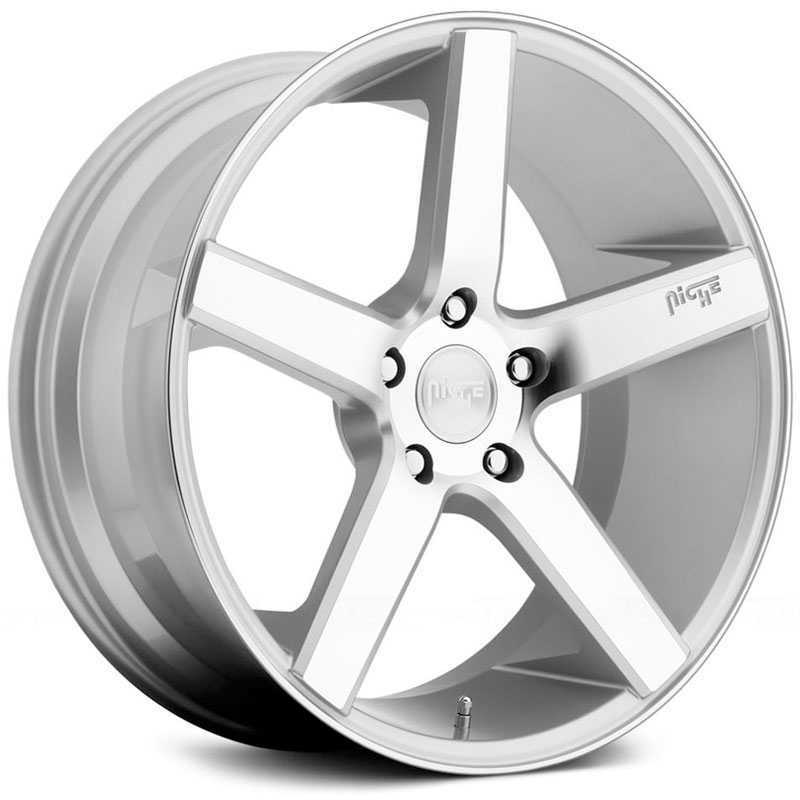 FORGED: Niche 3-piece forged wheels are 100% custom made in the U.S.A. Using the finest materials and techniques, every set is custom tailored from start to finish meeting your desired fitment. 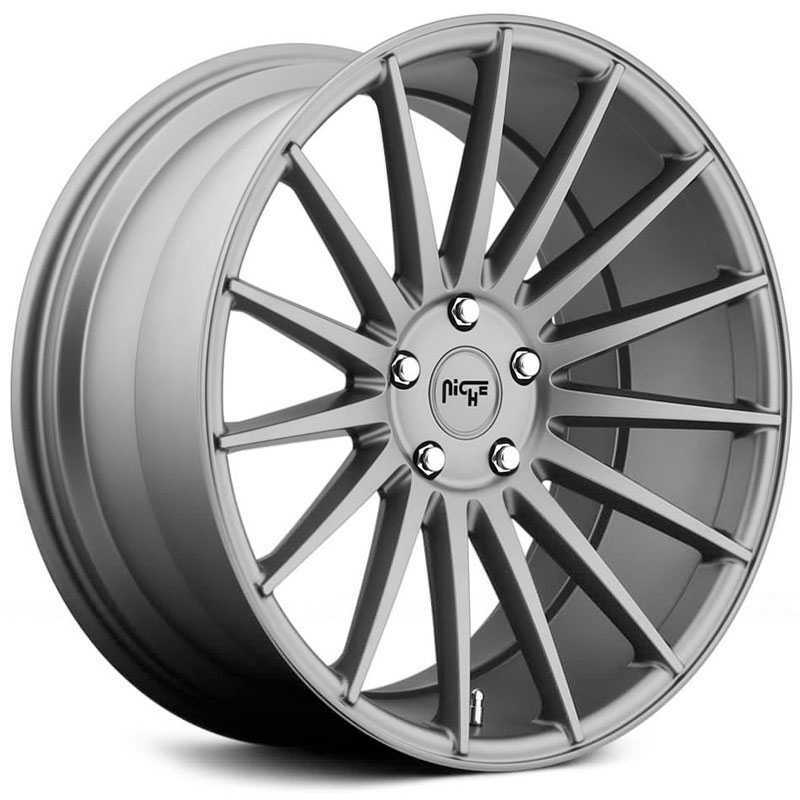 Ranging from 18"-26" in any profile, every wheel is engineered, built, and finished at our in-house manufacturing plant. 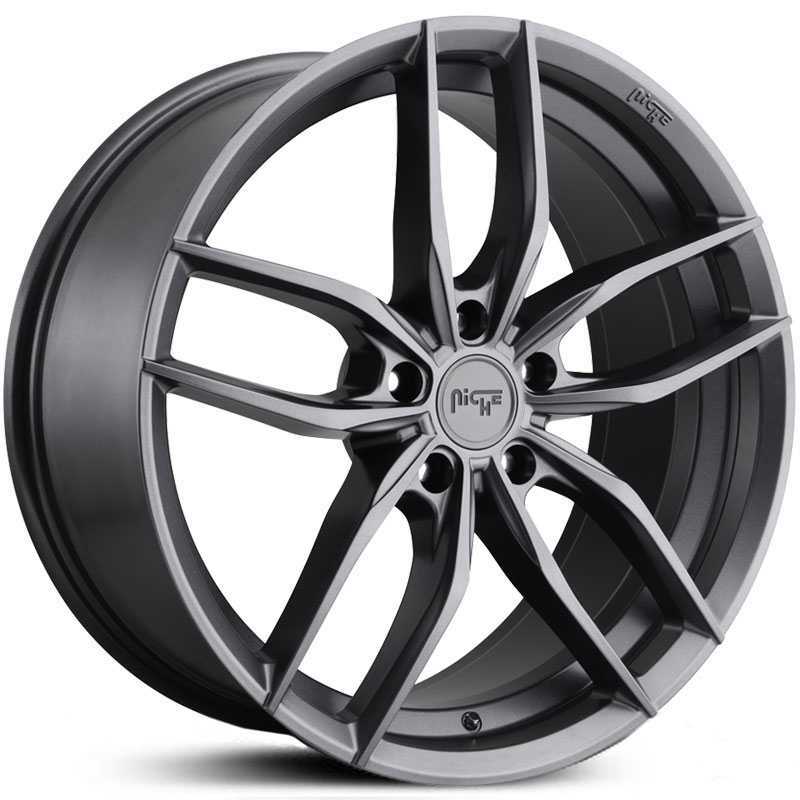 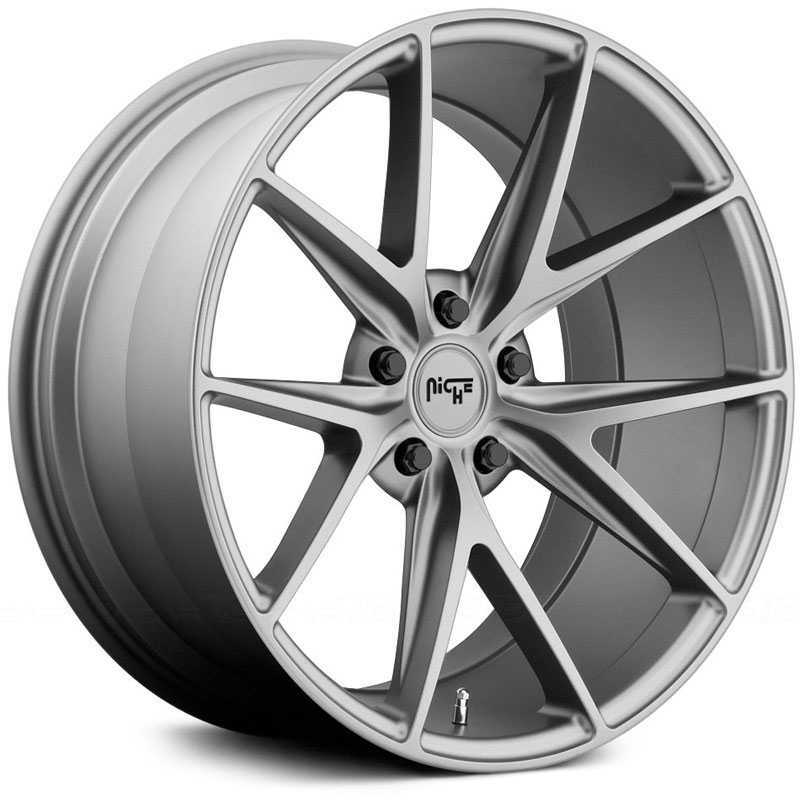 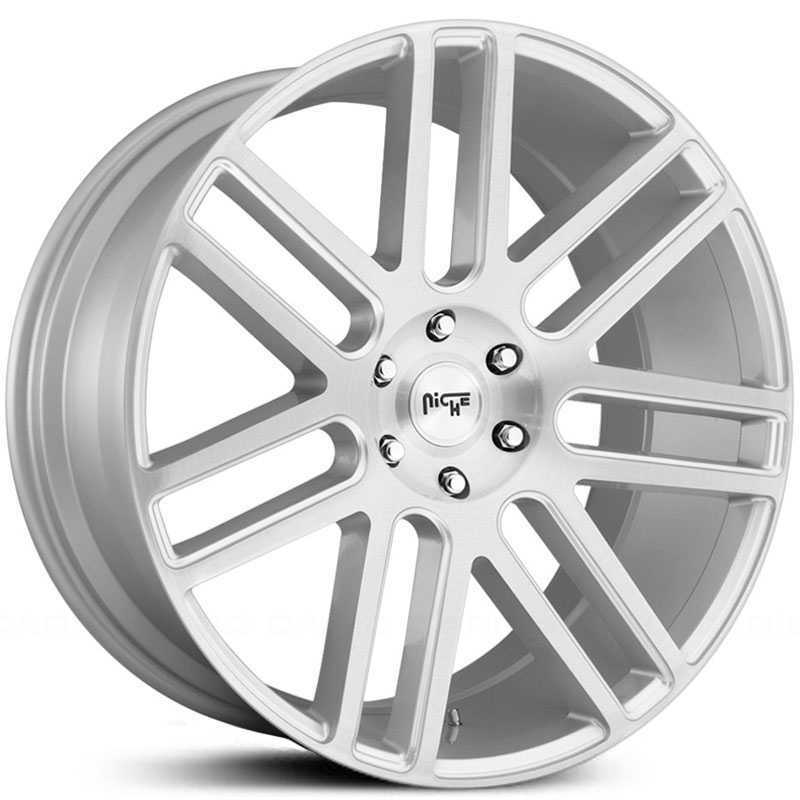 MONOTEC: The ultimate in custom wheel manufacturing, monotek wheels are cut from a single block of 6061-T6 forged aluminum allowing for the best combination of strength and light weight. 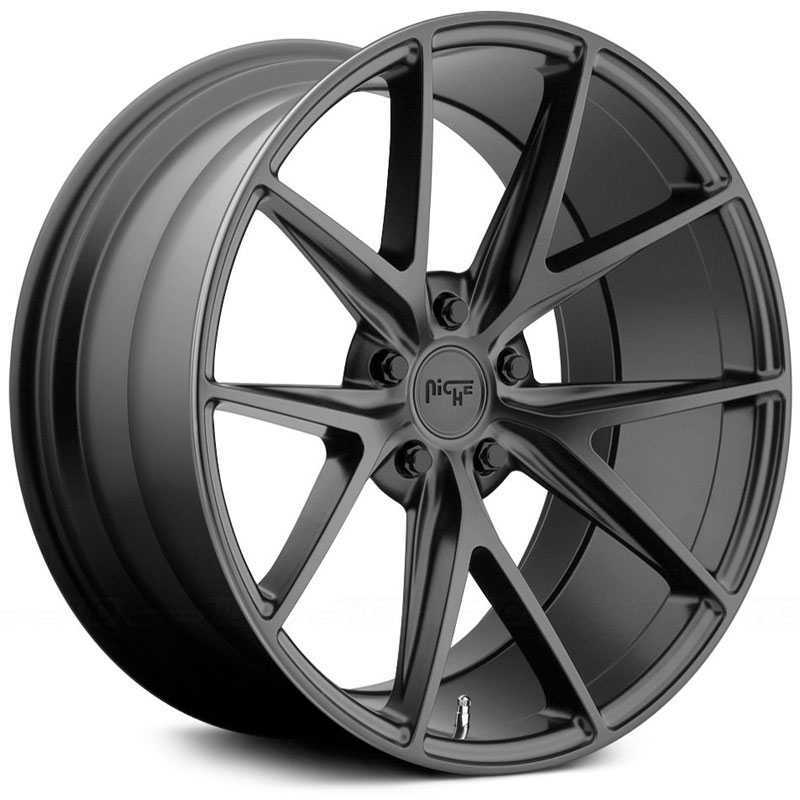 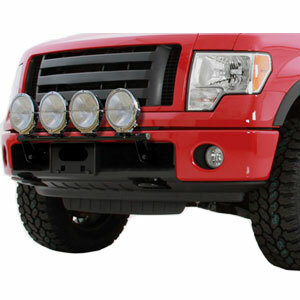 Monotek wheels are built to push your high performance vehicle to its limits. 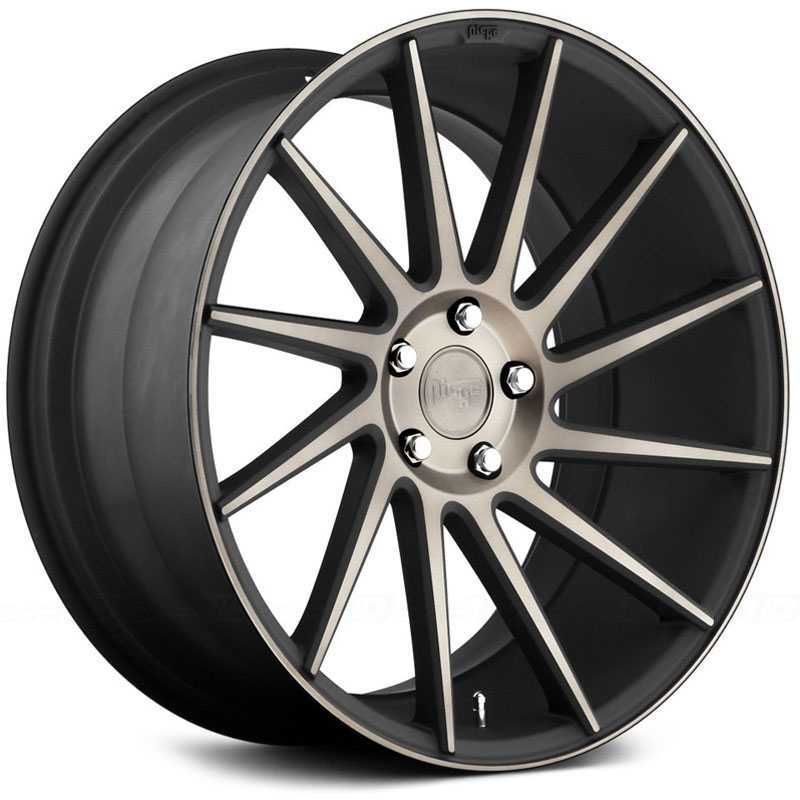 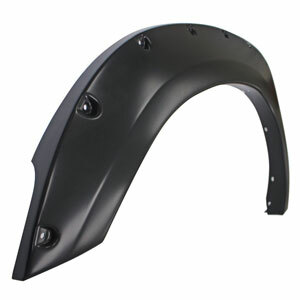 TRACK SERIES: Track series wheels are two piece wheels available in either welded or traditional bolted construction. 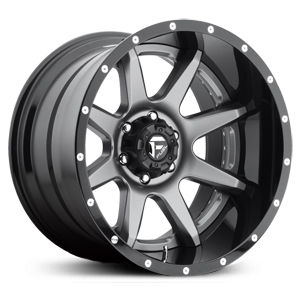 With construction varying from forged centers and outers to cast centers and outers, Track series wheels are designed and engineered for maximum strength and performance.